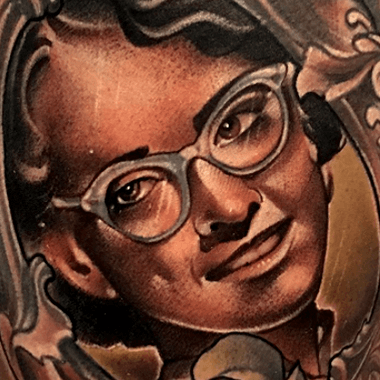 Mike makes some of the most realistic portraits out there, and he has a few keys to creating them. Find the right picture, a good reference, choose the perfect colors, and know where to place them. After that, place the portrait in the right spot and make sure to pay extra attention to the detail in the eyes. Above all, trust the process. 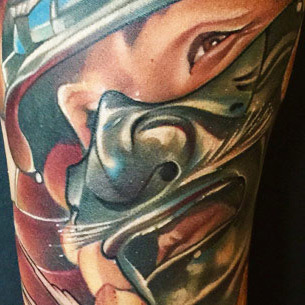 That’s how he’s defined a career that’s taken tattooing realistic portraits to a new level. Drawing inspiration from Tony Olivas and Mario Barth, Mike is constantly trying to improve himself artistically, mentally, and physically. 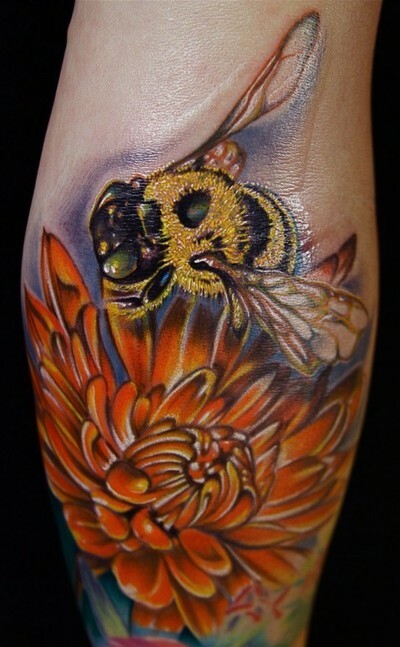 Mike currently works at Art Junkies Tattoo in Hesperia, CA.